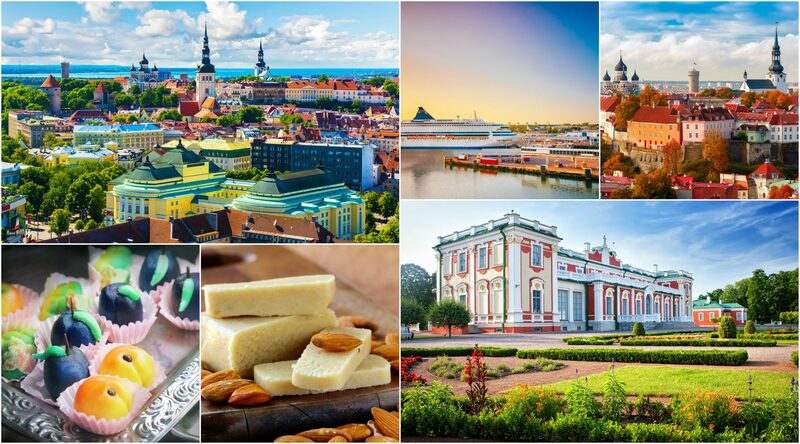 Lonely Planet, the largest travel guide book publisher in the world, has ranked the best value destinations for 2018 – and the Estonian capital, TALLINN, IS NUMBER ONE! The travel guide ranked the top ten destinations to “tempt frugal travellers”. 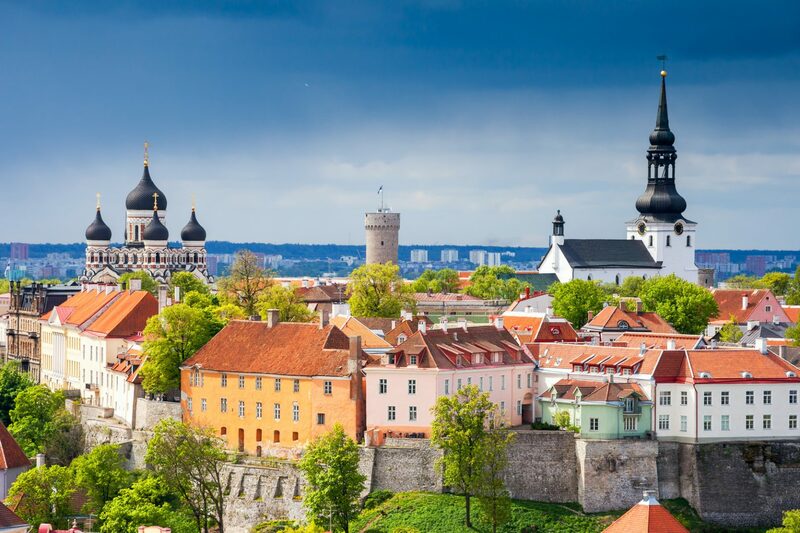 “Estonia’s capital is compact, fashionable and terrific value. Explore one of Eastern Europe’s loveliest old towns on foot for free, stay in good-value dorms, guesthouses or private homes, and take in Baltic Sea views and a superb panorama of the city from the flat roof of the vast Linnahall (one of Tallinn’s best free things to do),“ Lonely Planet said. “Connected by budget flights from around Europe, the city isn’t a secret – but if you want a taste of Tallinn to yourself then head to Kalamaja, a fast-changing neighbourhood home to Telliskivi Creative City. The food trucks here offer Instagrammable fill-ups that won’t tax your wallet,” the travel guide added. 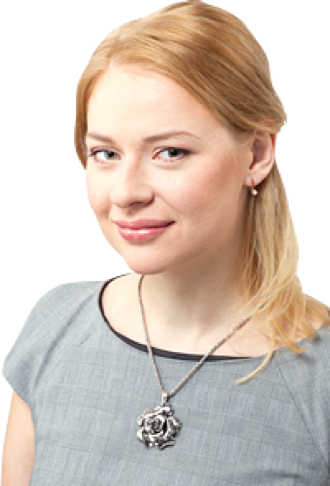 In 2016, Tallinn hosted 2.5 million foreign visitors who stayed at least a day in the city. It remains to be seen whether an endorsement by the Lonely Planet will drive this number up in 2018. KOHTUMISENI TALLINNAS /Estonian- SEE YOU IN TALLINN! Book your private Tallinn tour here!